Man Behind Lens: Holly-Bolly-Welly WHO?? Well, Evangelical broadcaster Harold Camping has predicted a massive earthquake will strike the earth, 6 pm; NZ time; unleashing the Apocalypse, first to hit New Zealand, then around the world. It is now 9.30 pm, we are still here ;) SUCKER!! Another shocking news, albeit smaller in scale; is on the front page of the Saturday Dominion Post! They are at it again! This time round, look like we are gonna get WELLYWOOD for good! 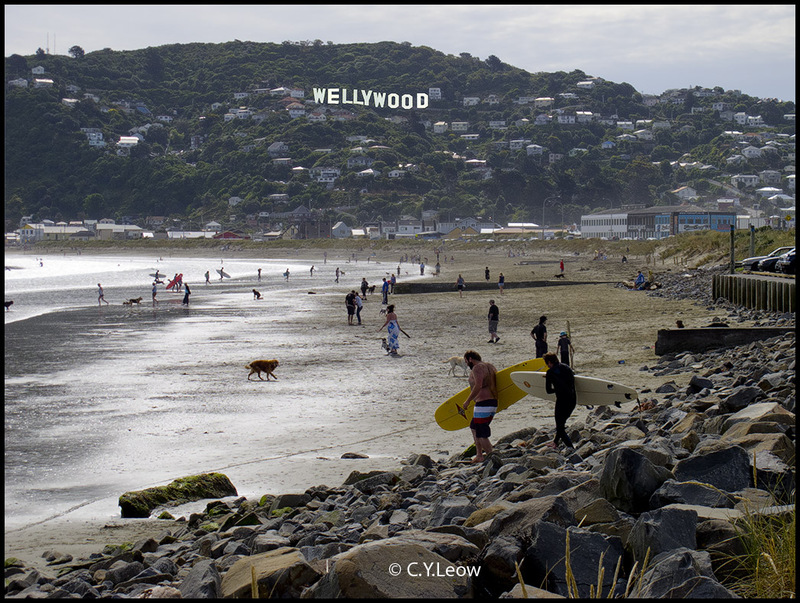 "Wellington International Airport has announced plans to erect a Hollywood-style sign on the Miramar peninsula, celebrating the location of the heart of New Zealand’s burgeoning film industry, “Wellywood”. “Wellington Airport is a big supporter of the capital’s film industry. It’s a relationship that has steadily grown since the industry began to flourish around 17 years ago. “Convenient and affordable air links have enabled the world-beating Peter Jackson and Weta group of companies to reach the rest of the world,” said Steve Fitzgerald, Wellington Airport CEO." "It’s a great idea to put a Hollywood-style sign on the Miramar peninsula. But it’s a dreadful idea for the sign to use the cliched “Wellywood” word, which does nothing except show that we are hankering after older and bigger film industries rather than having confidence in our own identity and our own name." "The same uncertainty will be created for visitors if they see the bastardised “Wellywood” name. It has connotations of Bollywood, the generic description of India’s gigantic film industry." Trevor Mallard, the Hutt South MP, said he was a huge fan of the Wellington film industry but "one of our strengths is our originality and this is a pale imitation of the Hollywood sign which makes us look like try-hards"
Veteran Wellington film director Geoff Murphy fumed: "I think it's f....g stupid. It is copying a foreign, bulls..t glamour idea and it's the pits of what people can aspire to." Our Mayor Celia Wade-Brown told the Dominion reporter yesterday that she did not support a sign of any kind. "There are much more important ways to promote the film industry, and creative digital, than with a sign. But the airport did do a good job to see if there were other phrases that were an improvement." 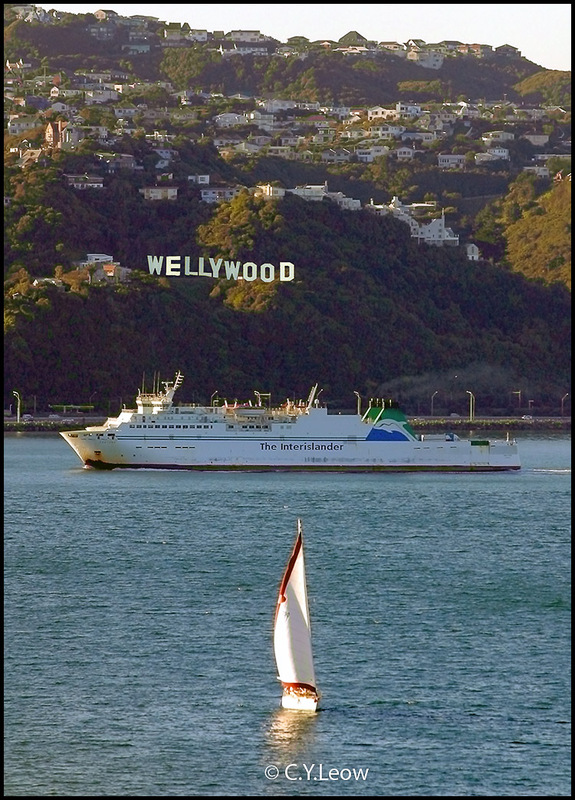 But since we are going to use Wellywood to promote Wellington, may I suggest the following? Wow! All the tourists on the Interislander will be able to admire the sign board! But of utmost importance is to erect the Wellywood sign on these hill! 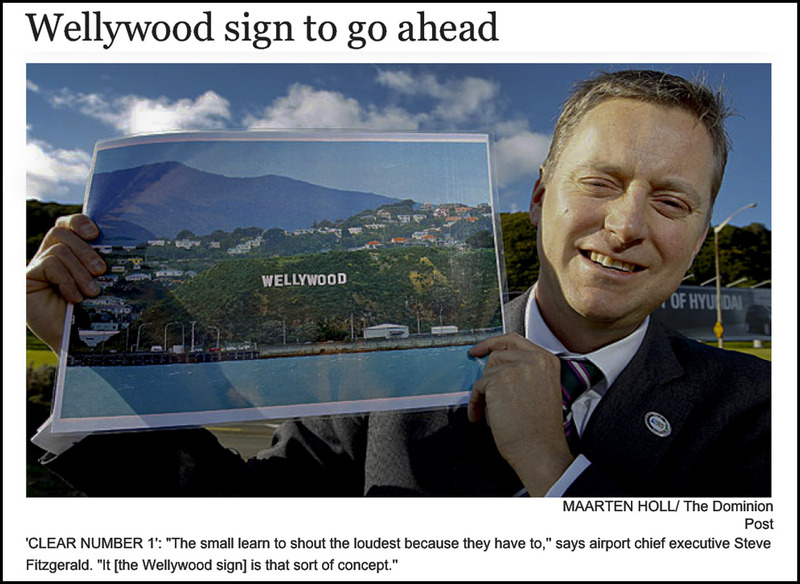 Wellington Airport has backed away from its idea of putting up the Wellywood sign and will now consult with residents. The airport's decision last month to go ahead with the sign on Miramar Cutting sparked outrage in the city. Wellington, the COOLEST Little Capital! At 6pm I was tucking into roast chicken,kumara,spuds,pumpkin with lashings of gravy oblivious to the fact that the world was supposed to end .. ha ha. 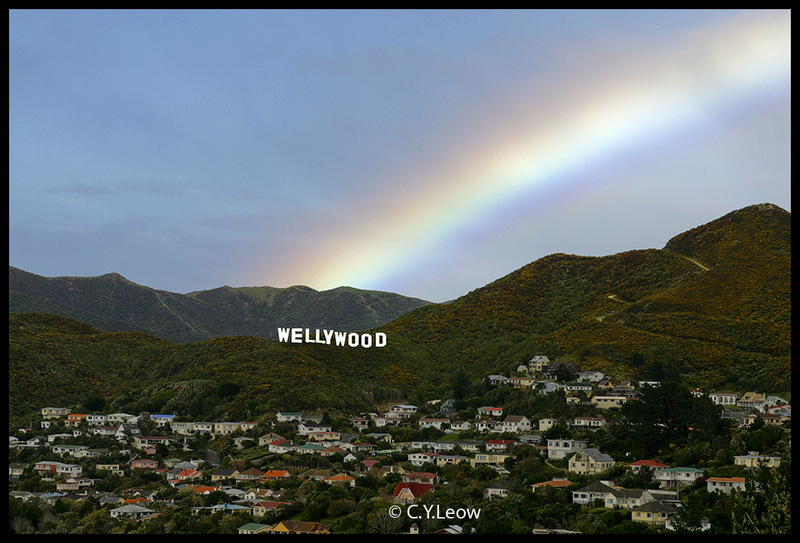 The Wellywood sign is silly.It`s a pale insipid copycat of the Hollywood sign, It would just look ridiculous! 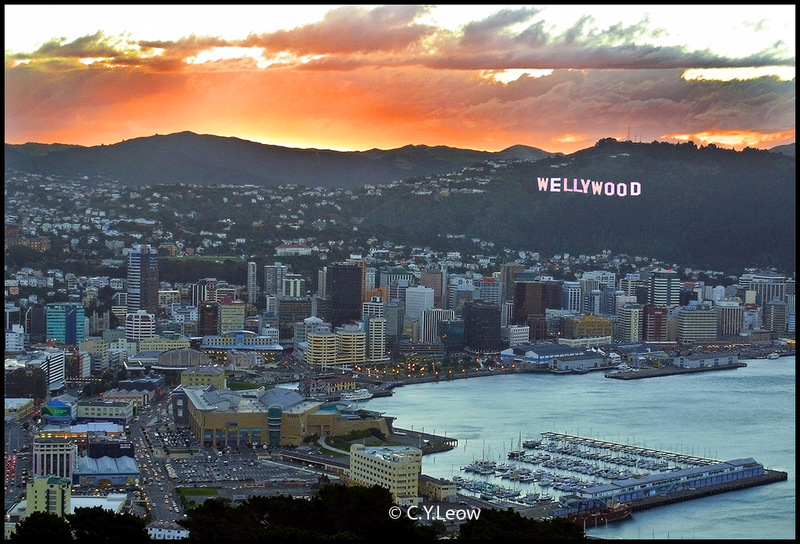 I think we would all relates to 'hobbitwood' rather then wellywood? That sign is just downright cringe worthy!!!! Arrrggh! The thing is I don't know of one person who likes the idea , surely The Airport people would have the sense to listen to the people. As for attracting tourists!!!! yeah right!!!! I have a feeling this is all just a promotional stunt and that the Airport probably don't have any real intention of put up the sign. The LA people would never let it go ahead! !